Chesapeake Electric is a locally-owned and operated company in Annapolis, MD. 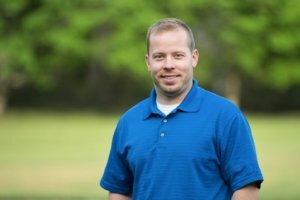 Established by Ryan Deshaies, a Master Electrician, Chesapeake Electric focuses on providing superior customer service, craftsmanship and professionalism. Chesapeake Electric is licensed and insured electrical contractor, with expertise in both residential electrical and commercial electrical work. Chesapeake Electric is a full service company and our electricians here to serve you 24 hours a day, 7 days a week. Whether you require an emergency electrician or have an in-depth electrical project, you’ll be happy you called Chesapeake Electric. Ryan & Chesapeake Electric Electricians work directly with you from design through implementation, so you will always know what work is being done and why. Whether your electrical project is big or small, Call Chesapeake Electric Electricians at 443-762-8317 for free phone consultation or a free in-home electrical estimate today.